Got the truck thing worked out! 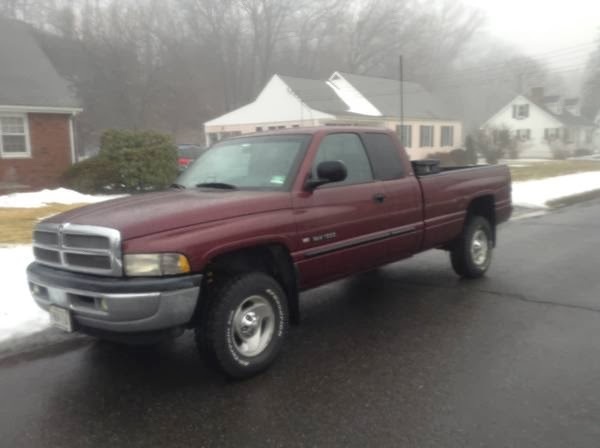 Just bought a 2001 Dodge Ram 1500 locally off of Craigslist. Super stoked to be done with that chapter.